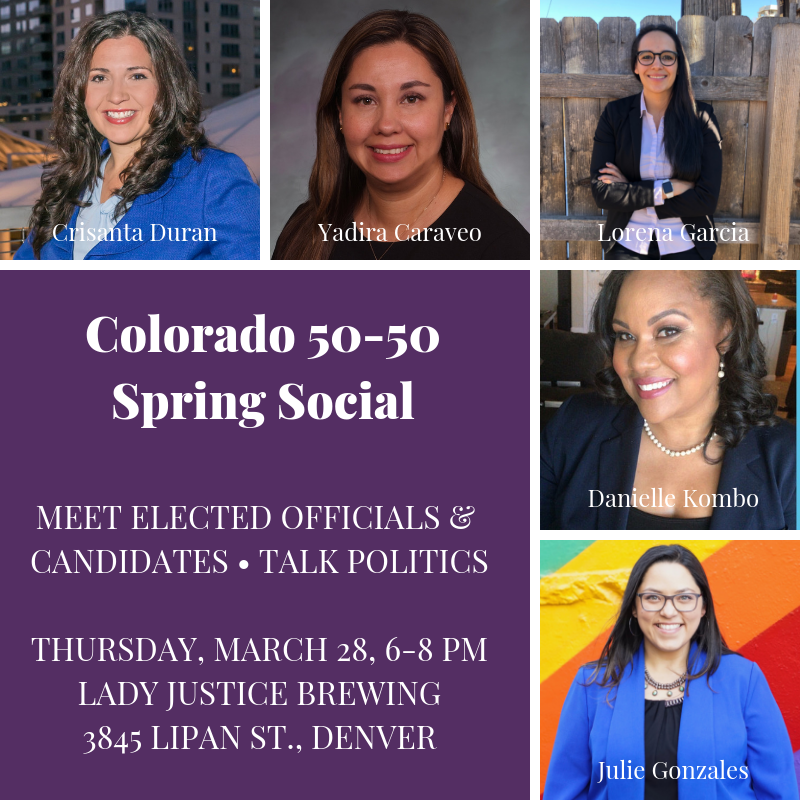 Please join us for a casual networking event with women elected officials and candidates. It’s free and you can buy your own brew. 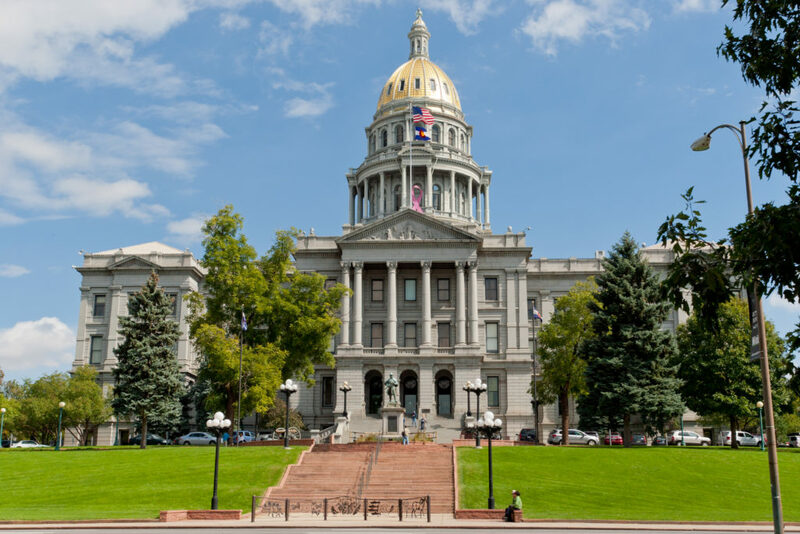 Donations supporting the work of Colorado 50-50 will be gladly accepted. 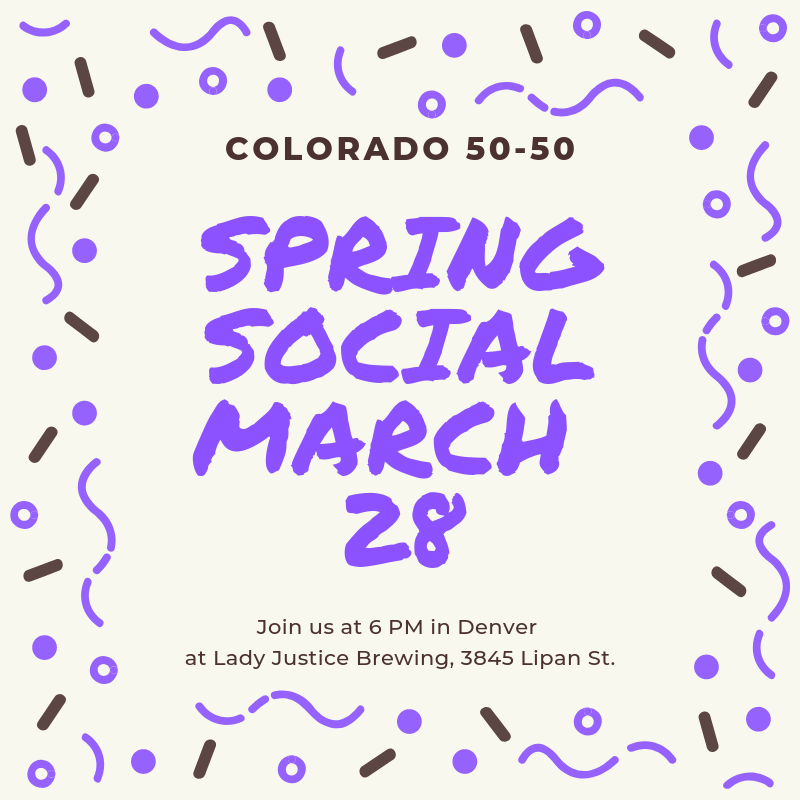 We look forward to seeing you on Thursday, March 28, 6 PM, at Lady Justice Brewing, 3845 Lipan St., in Denver. 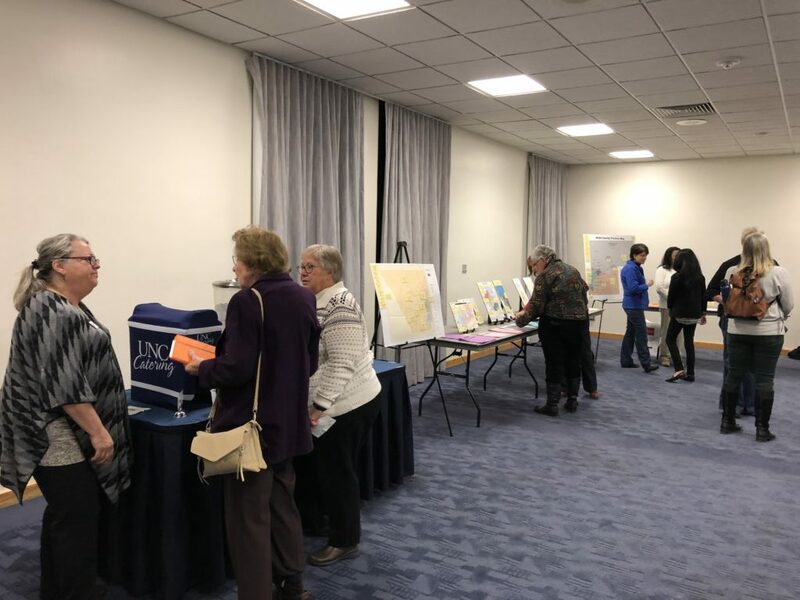 Colorado 50-50 was happy to present our third Winning With Women – this time in Greeley on November 29, 2018. 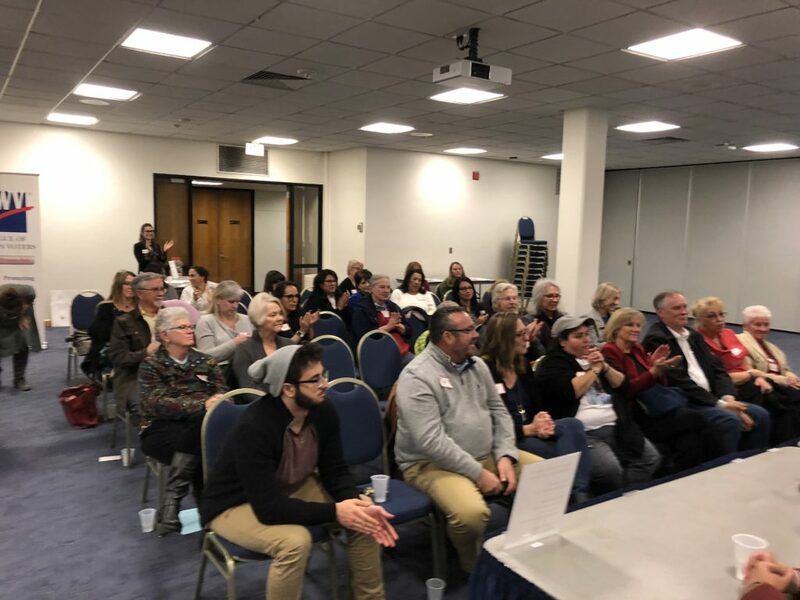 It was a great turnout with about 50 attendees, plus our fabulous panelists. 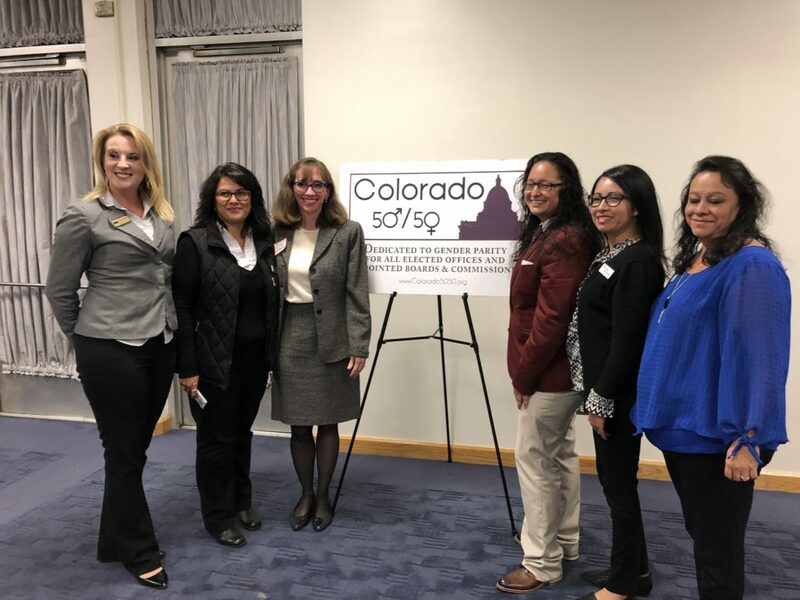 Stacy Suniga (Greeley City Council), Carly Koppes (Weld Clerk and Recorder) and Rochelle Galindo (formerly on Greeley City Council and recently elected State Representative) shared their journeys. 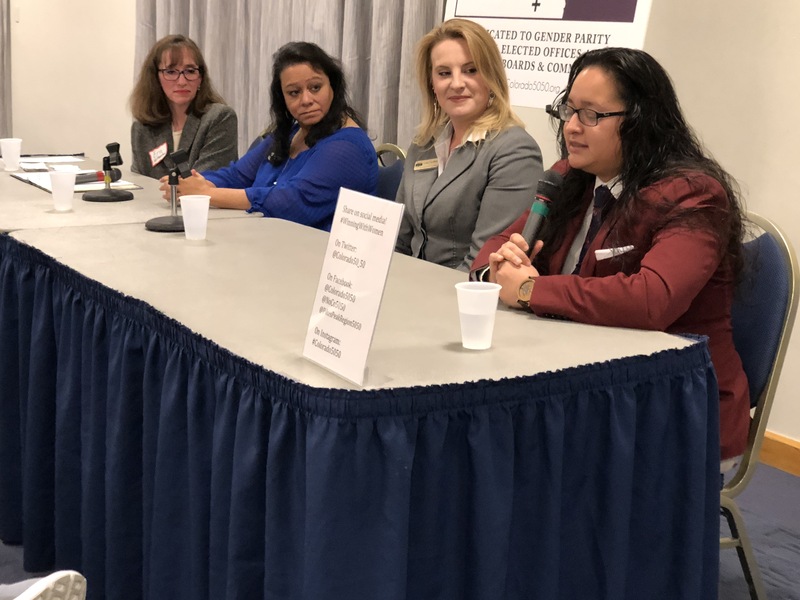 We were grateful to hear their stories and advice about getting on a path to leadership. 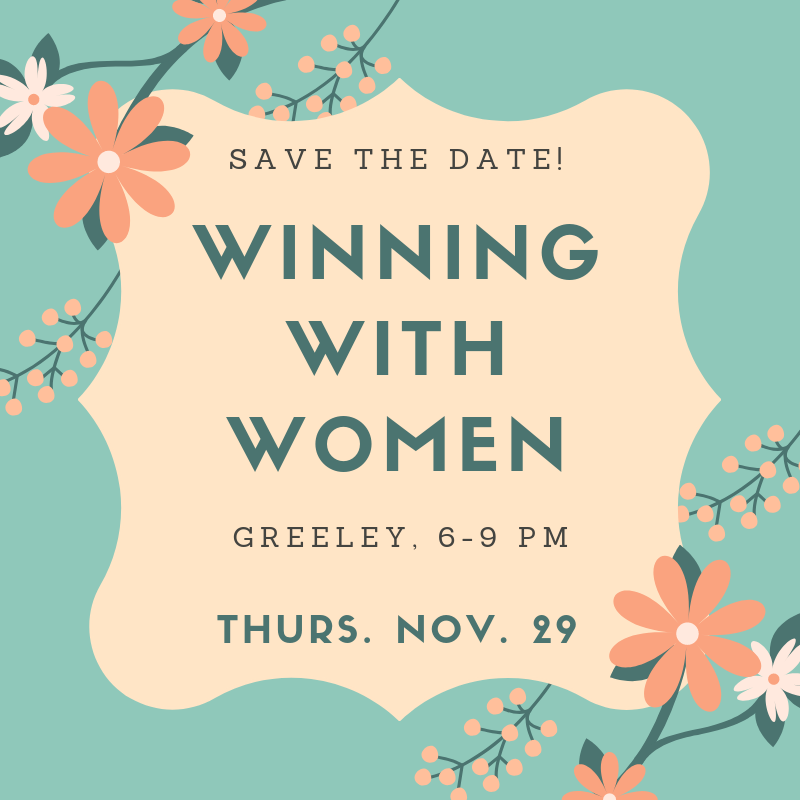 We also want to thank our sponsors: the University of Northern Colorado Political Science & International Affairs Department and the Gender Studies Program; Electing Women PAC; and the League of Women Voters Greeley-Weld. Mark your calendars! 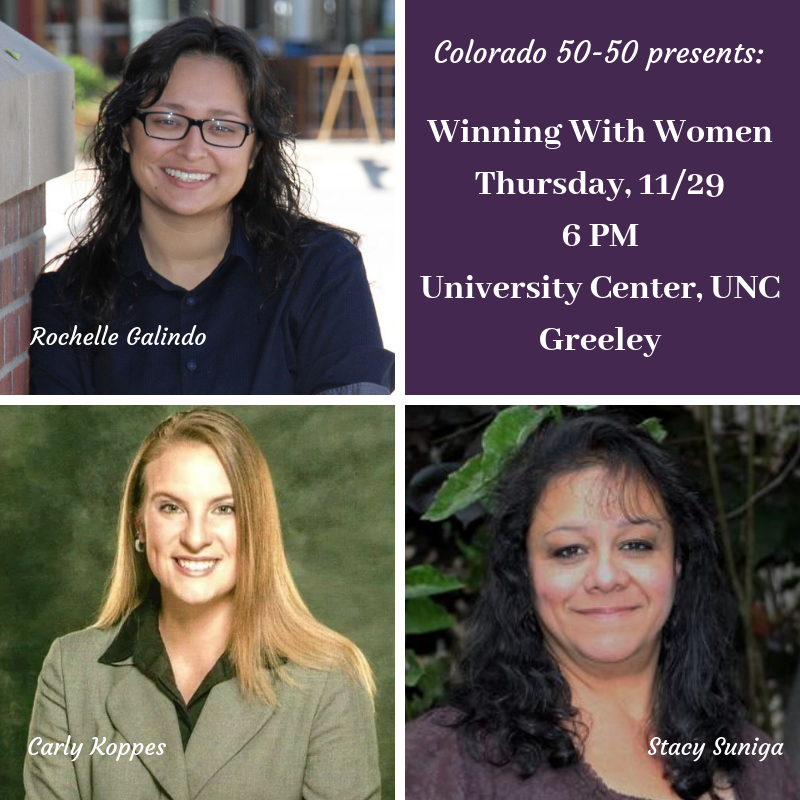 We are partnering with the University of Northern Colorado to put on our next event on Thursday, November 29, 6-9 PM, in Greeley. 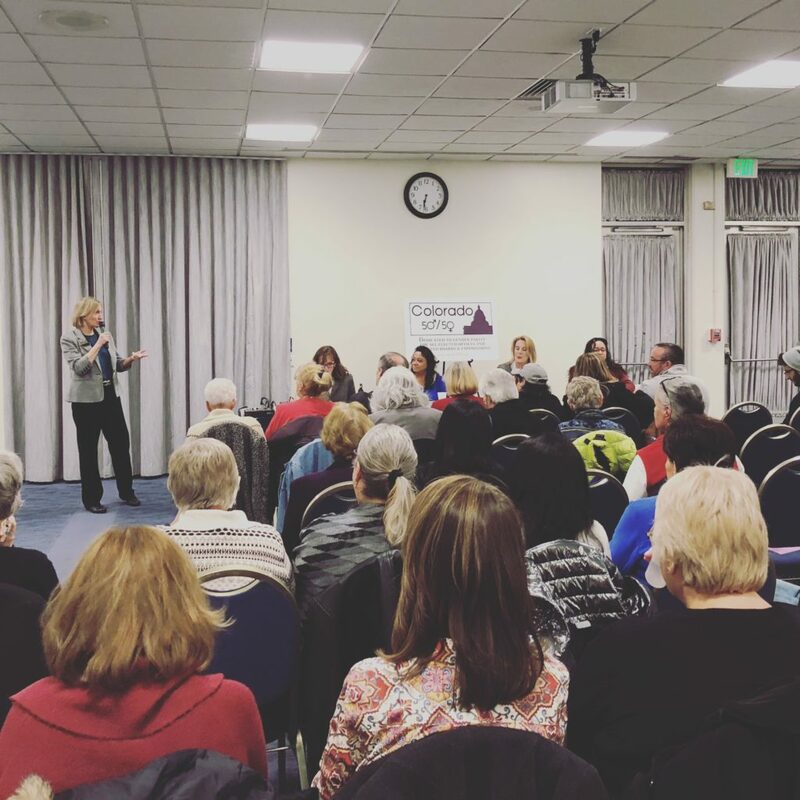 When women run for office, they win just as often as men do. So why aren’t there more women in office? 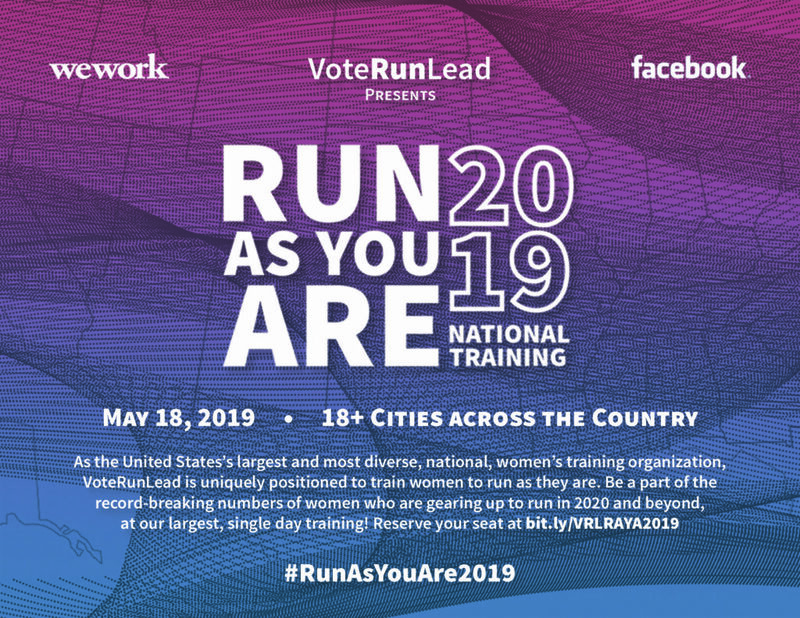 Because they don’t run – or they didn’t used to! 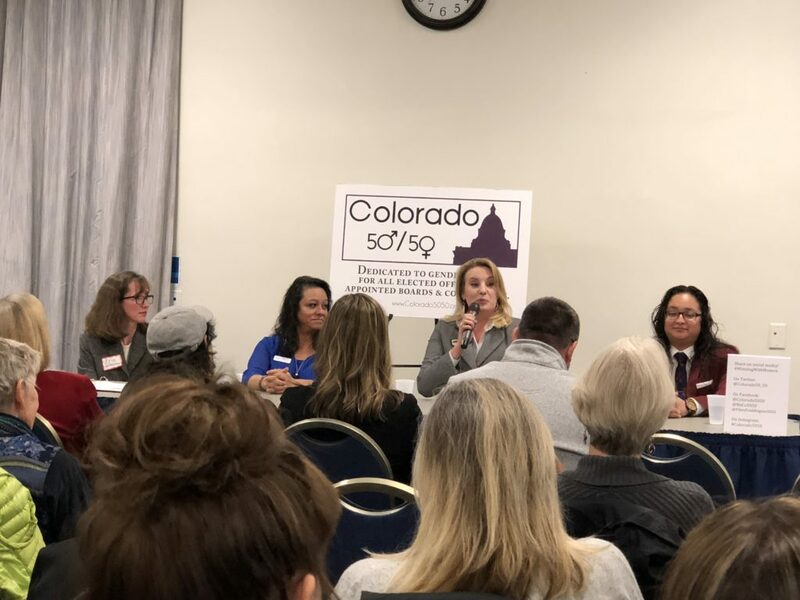 Winning With Women will demystify the process of running for office. 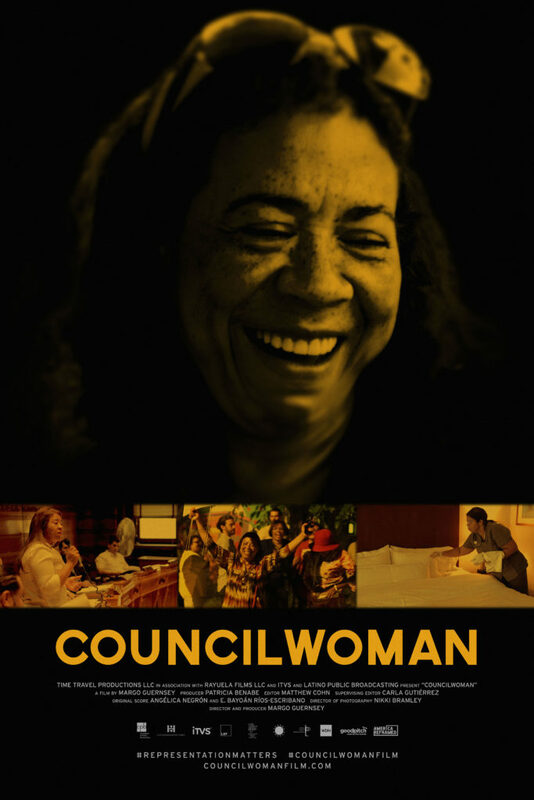 We’ll start with a panel discussion of elected women officials and then go into an intentional networking session. 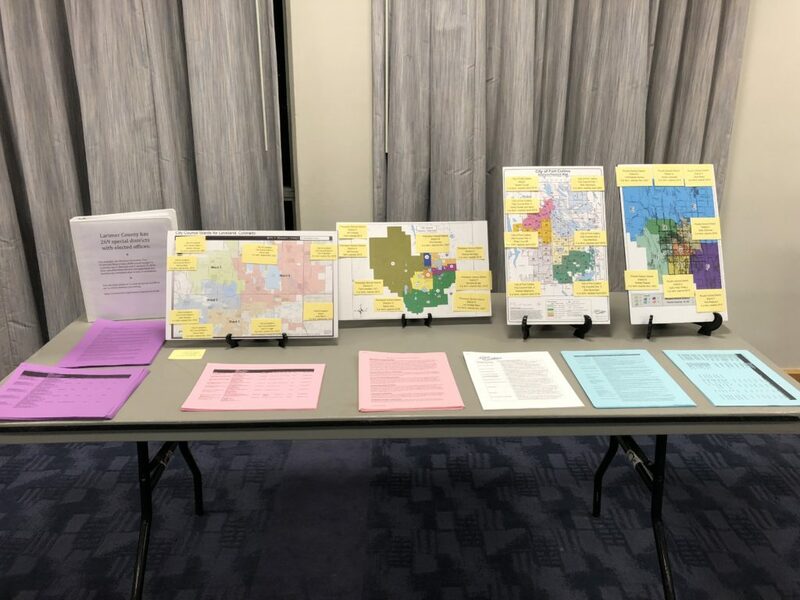 We’ll also have maps and handouts, so you can find out what offices are coming open and when. 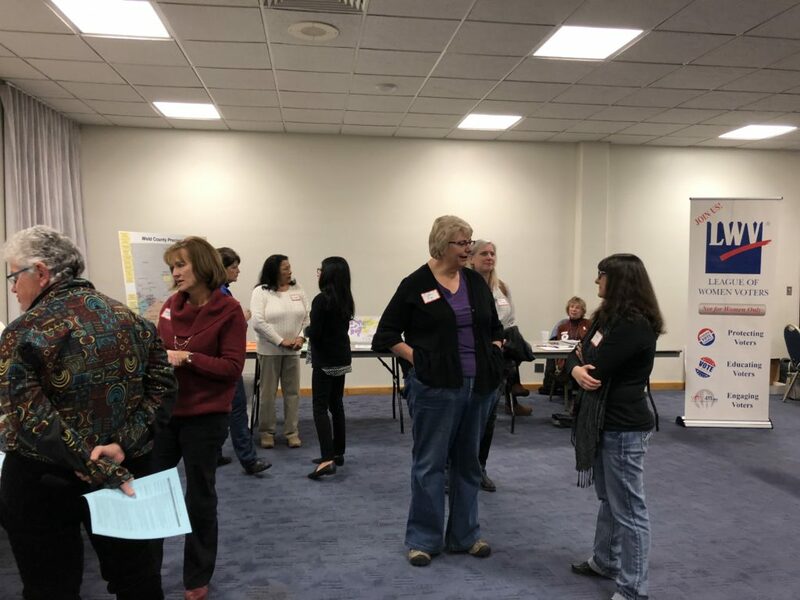 Want to meet other fabulous people who are interested in promoting women in leadership? 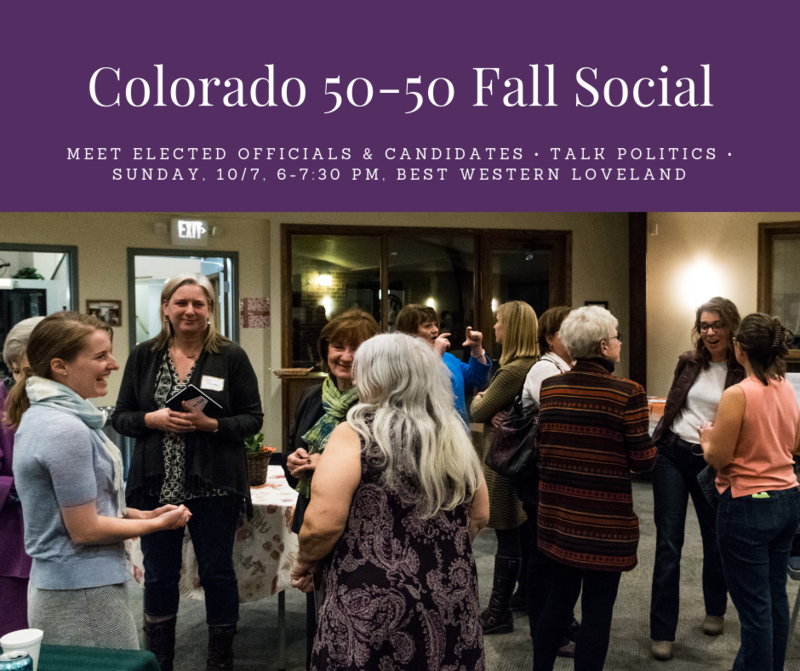 Mark your calendars for our fall social! 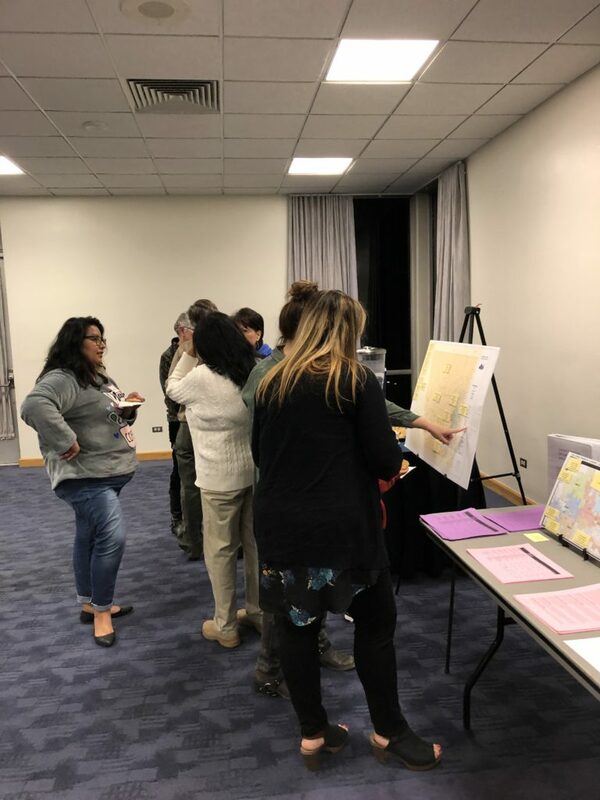 Have fun discussing politics and policy. 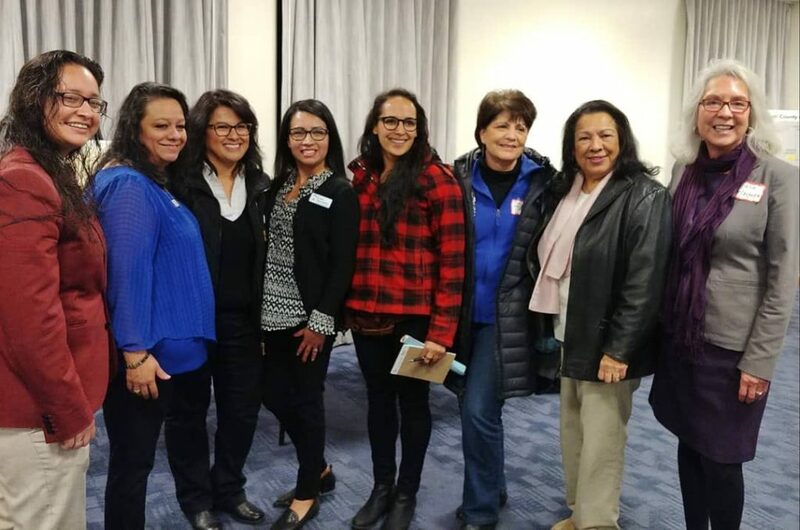 Meet women elected officials and candidates. Bring your checkbook in case you meet some you would like to support financially. 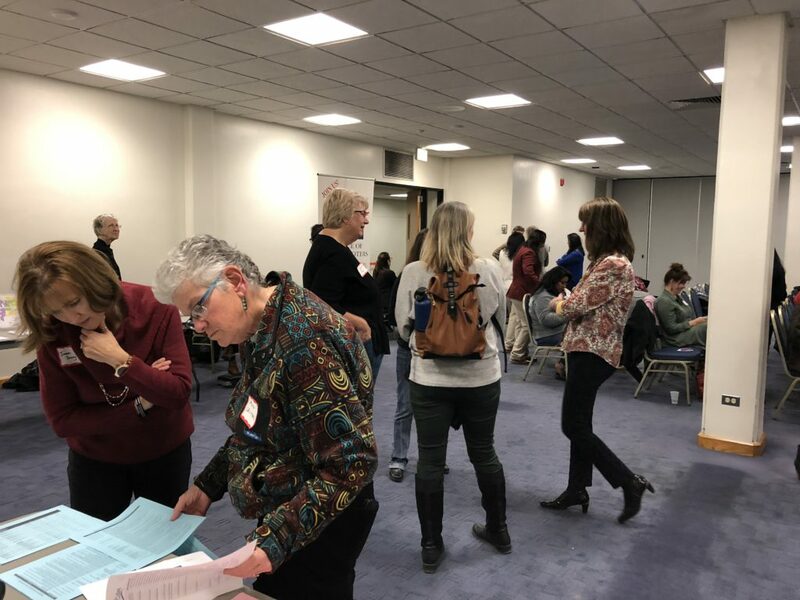 Get connected with people working on campaigns, hear what campaigns are like and discover volunteer opportunities. 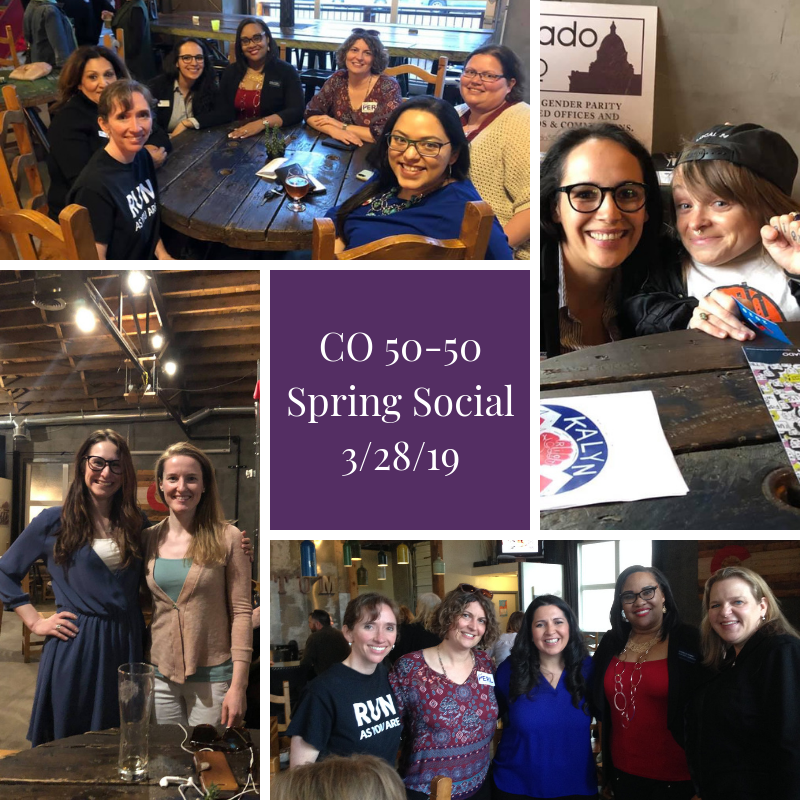 Suggested $5 donation to support the work of Colorado 50-50. We chose the Best Western at I-25 and Highway 34 in Loveland, because it is conveniently located. We hope people will come from near and far to join us. Cash bar and dining – Monroe’s Lounge serves appetizers and dinner. An RSVP on our Facebook page event would be greatly appreciated. Come hang out with us!